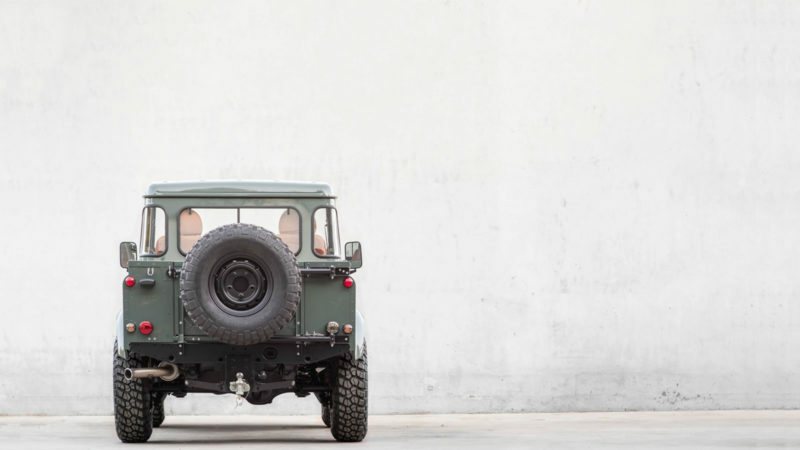 This vintage Land Rover packs the modern comforts for any off-roading adventure. 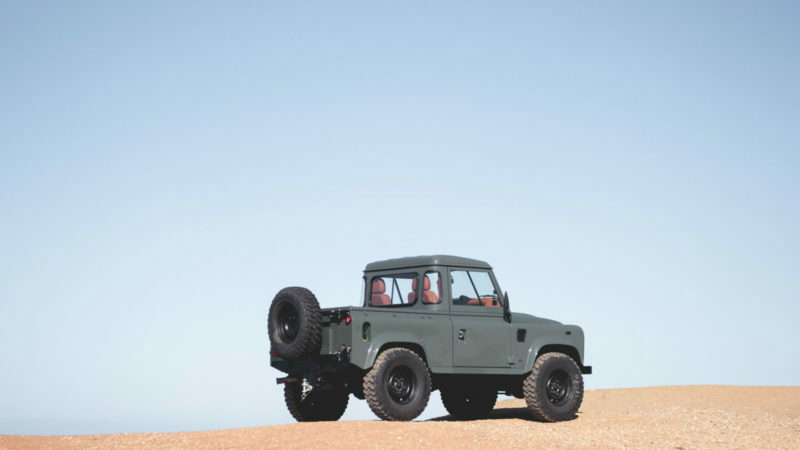 Charismatic, playfully curious, and (dare we say it) “cool” are all words to describe the latest revitalized classic from Cool & Vintage. 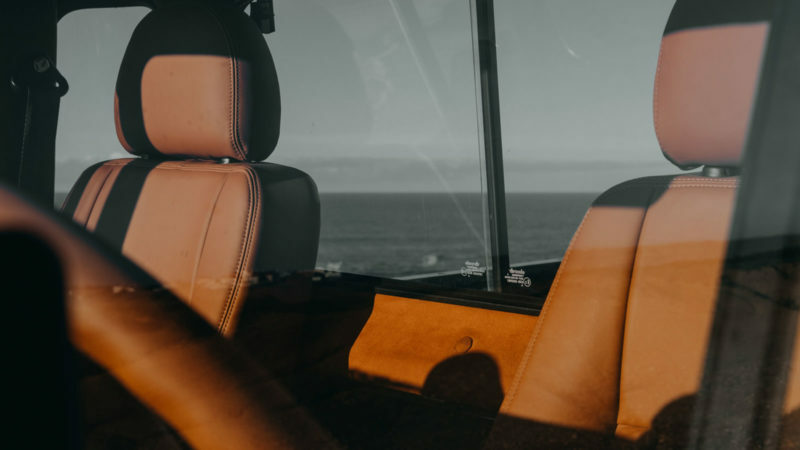 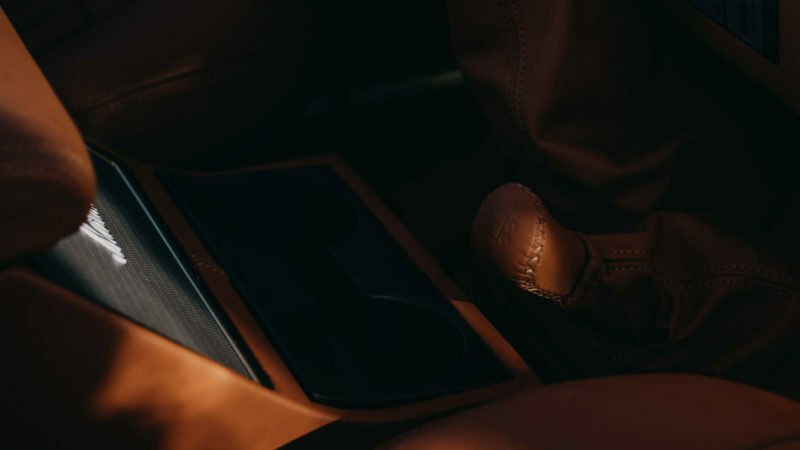 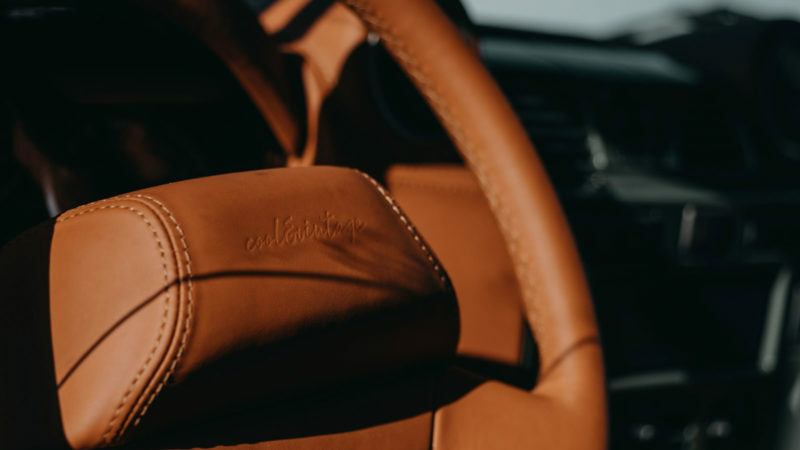 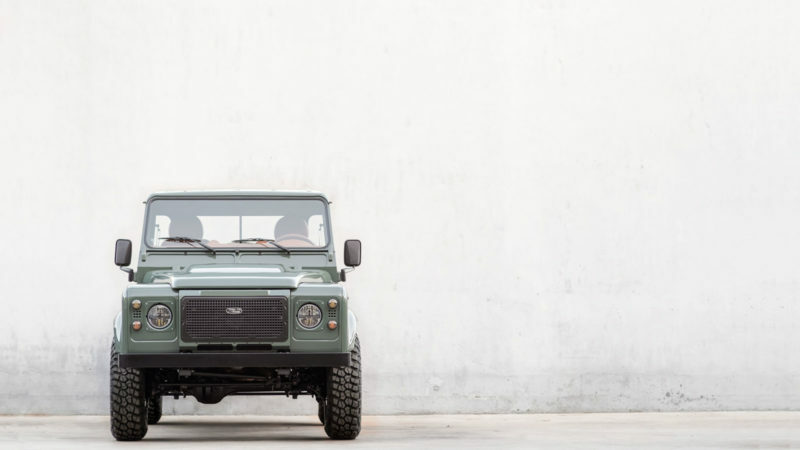 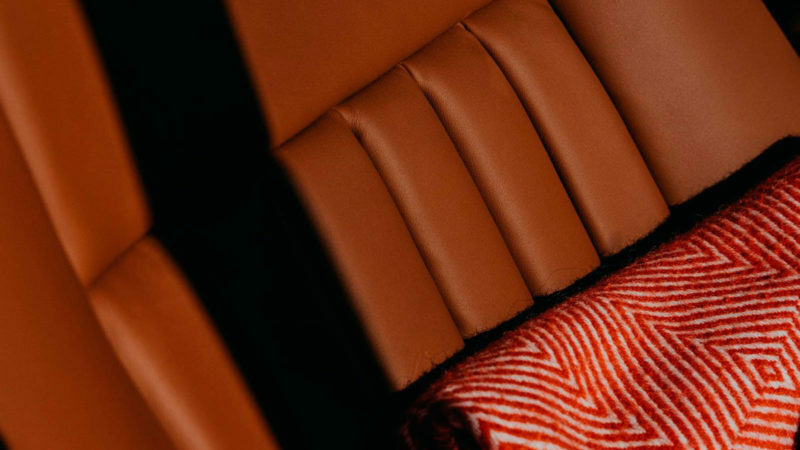 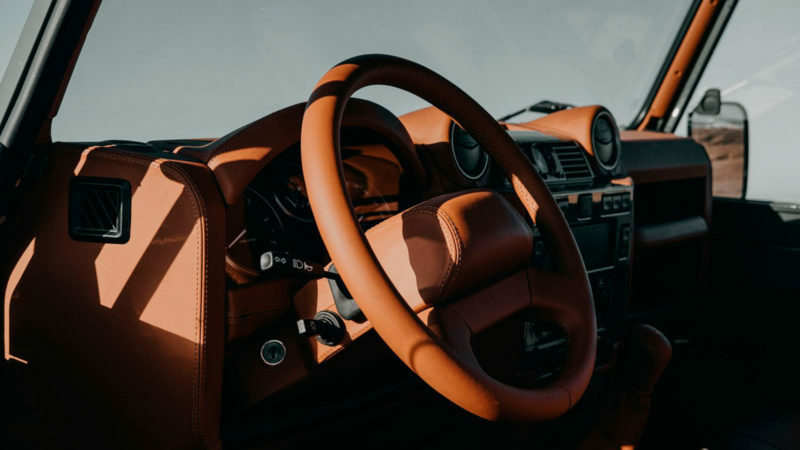 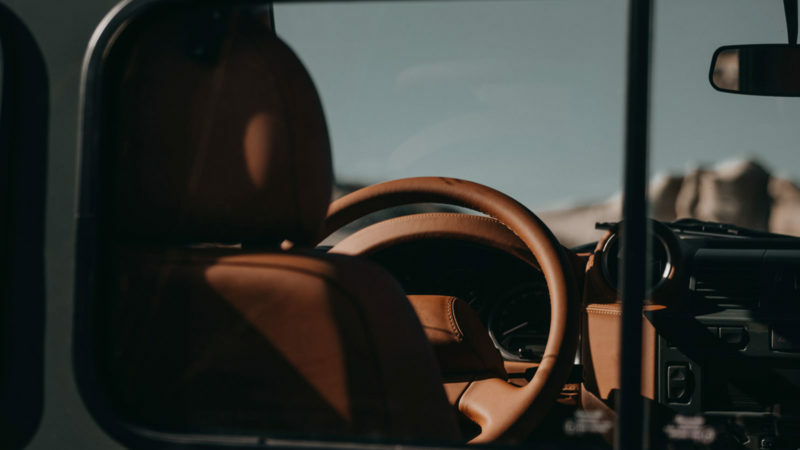 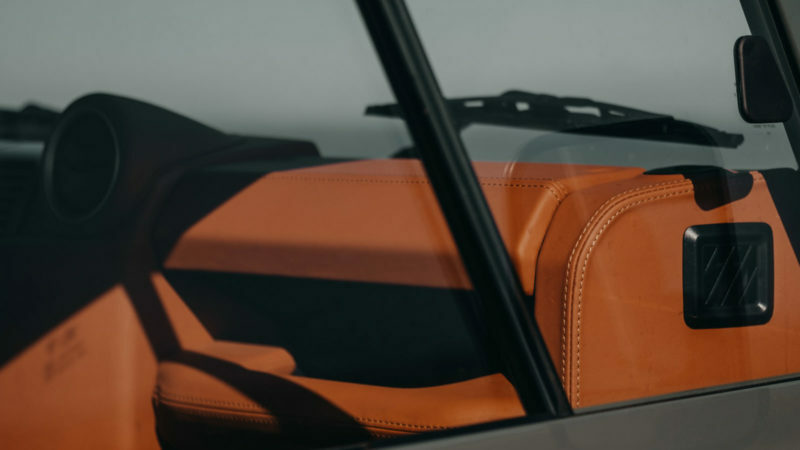 The Cool & Vintage Land Rover D90 Pickup is a one-of-a-kind vehicle that redefines what it means to take a classic, outfit it with Bespoke Cognac Connolly leather trim, add in a touch of the iconic Defender, and create something that is truly legendary (cue the Barney Stinson impression). 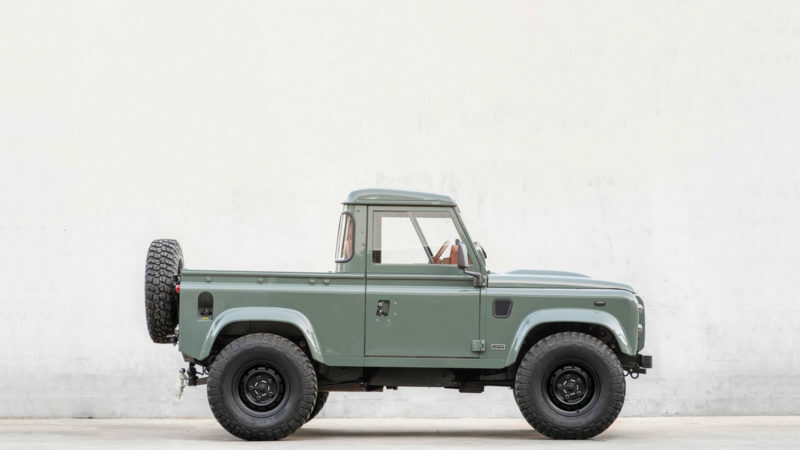 Like its predecessor the Cool & Vintage Land Rover Defender N62, the Land Rover D90 Pickup offers all the comforts of modern vehicles. 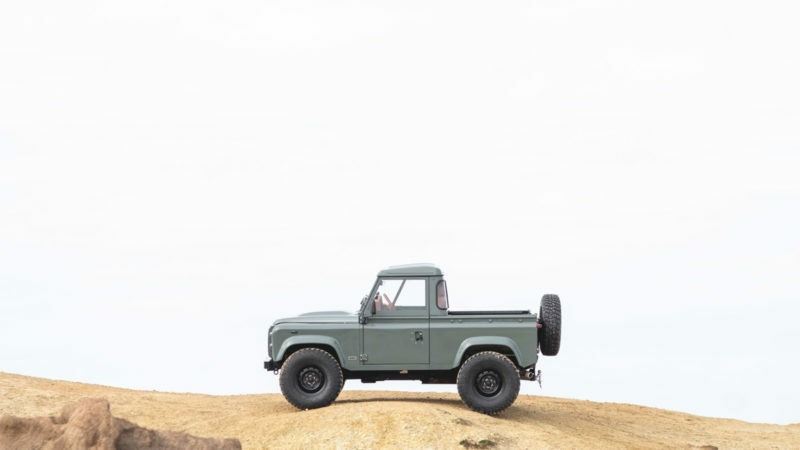 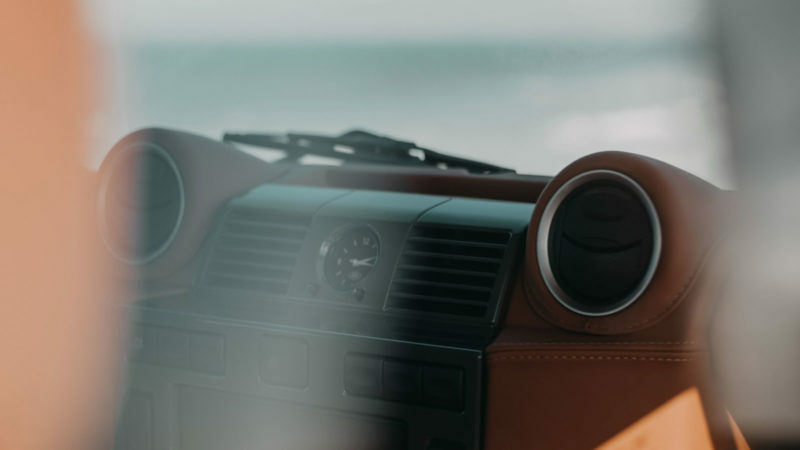 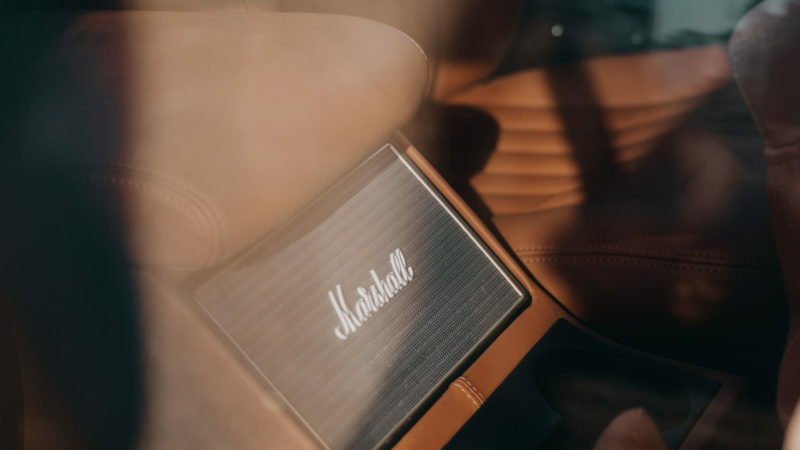 From the updated A/C unit, to the Marshall wireless sound system, the Cool & Vintage Land Rover D90 Pickup is ready to bring the tunes and style needed to enjoy any off-roading adventure. 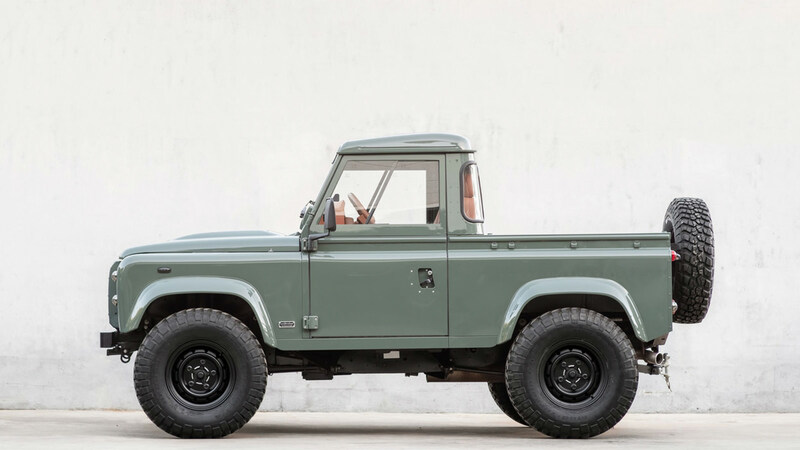 The only question that remains is one of cost; to find out how much, you’ll have to inquire directly before the Cool & Vintage Land Rover D90 Pickup can be added to your fleet.